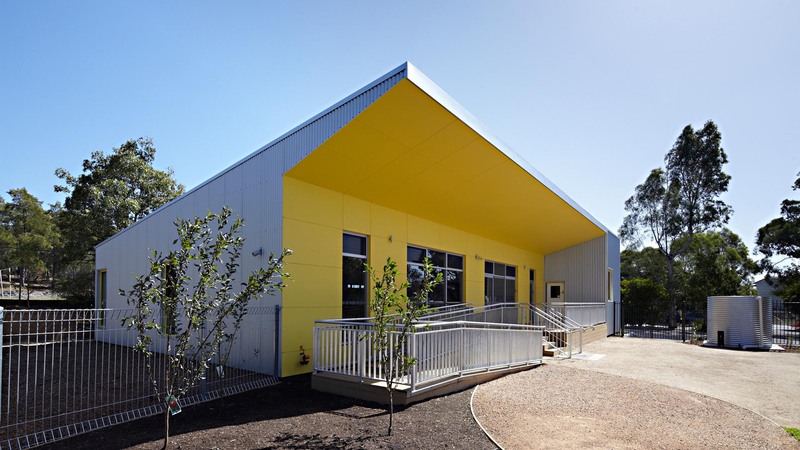 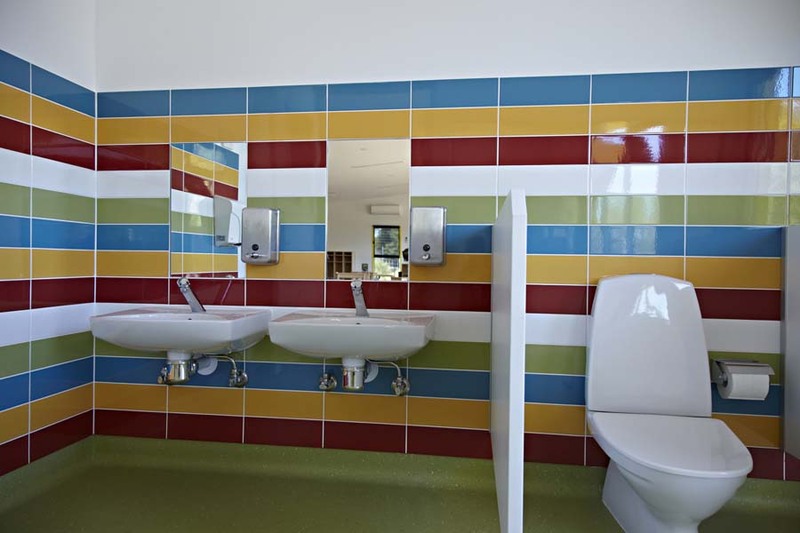 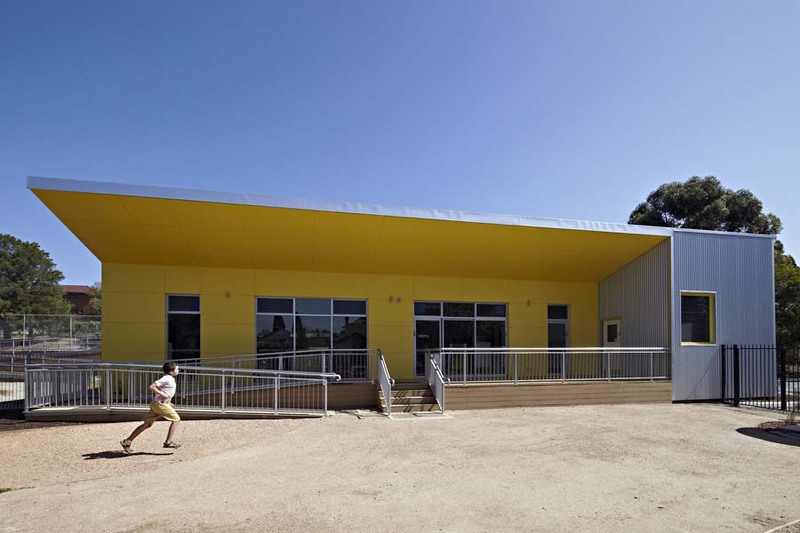 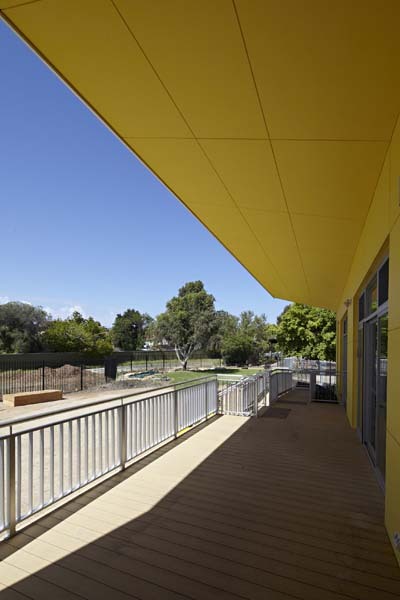 Content worked with a local community organisation, the Victorian Montessori Development Group, and landscape architect Katherine Rekaris, to design and build a Montessori kindergarten in Brunswick. 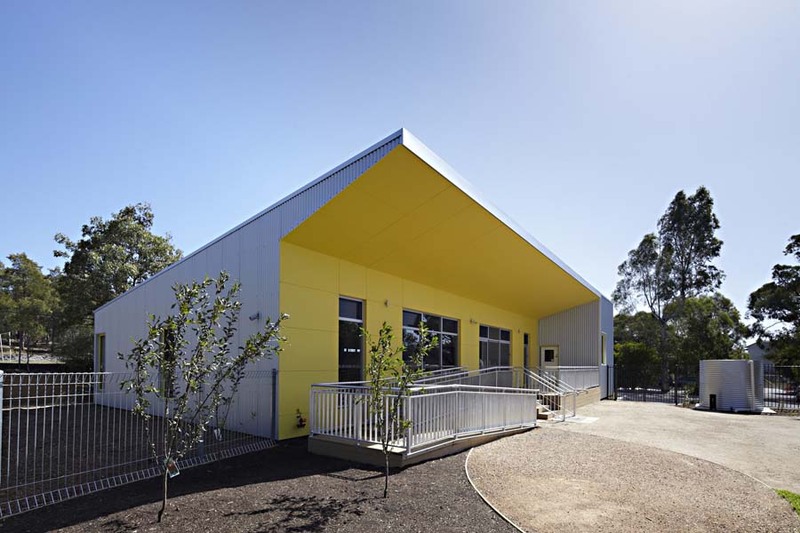 Initially Content produced masterplanning for the clients funding submission before designing and documenting the building, and managing the construction process. 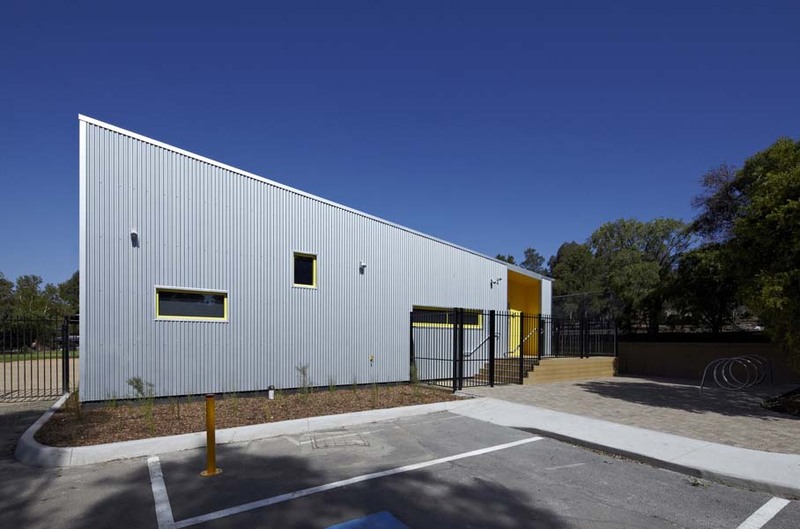 The orientation and form of the building was designed to maximise solar access. 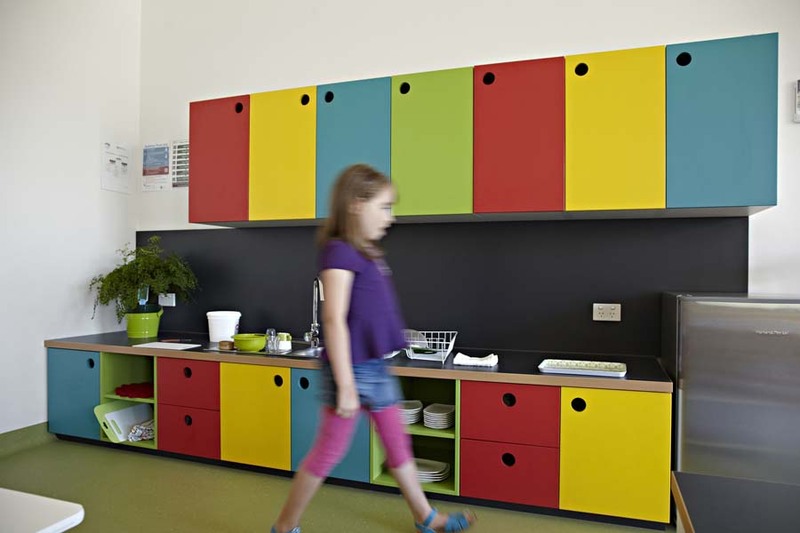 Brunswick Montessori Children’s House stage 1 has been completed with children happily in occupation.